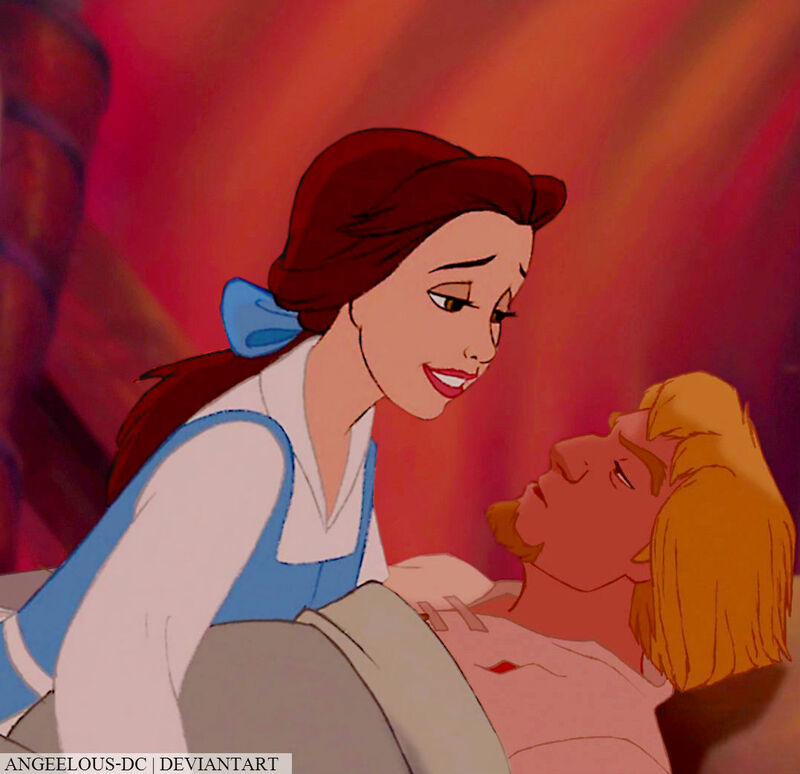 Belle/Phoebus. Never done a crossover of phoebus.. XDD. HD Wallpaper and background images in the disney crossover club tagged: photo disney crossover belle phoebus.